Our exclusive, luxurious Cuddle? 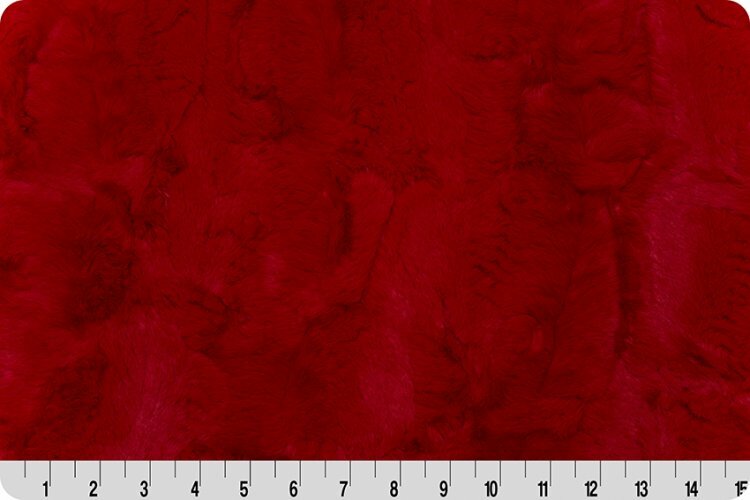 minky fabric has a textured, bunny-soft surface. Features a chic animal hide embossed design. 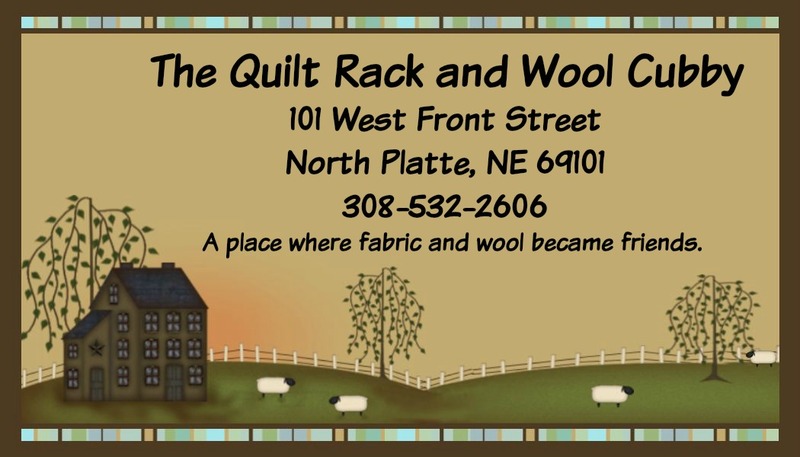 Suitable for apparel, quilting, baby products, home d?cor, pet accessories, and more.